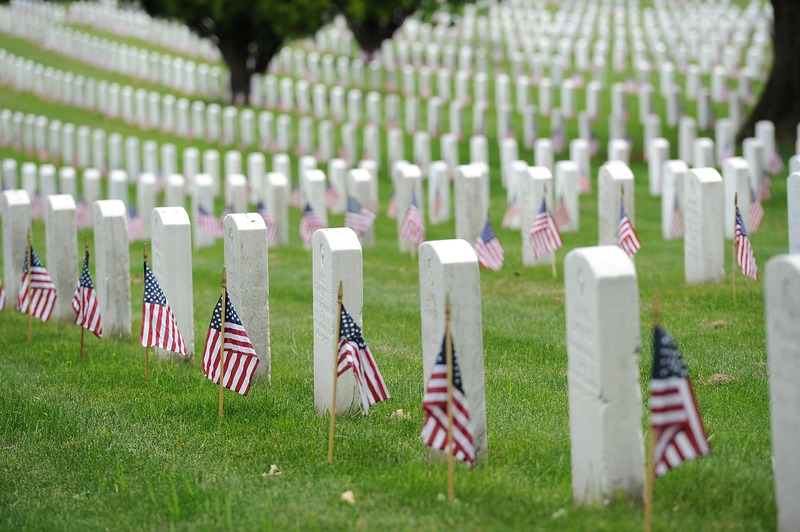 McElya explores the diverse national stories, historic exclusions, and battles for belonging represented in the creation and development of Arlington National Cemetery. Drawn from her book, The Politics of Mourning: Death and Honor in Arlington National Cemetery (2016), just released in paperback, she argues that the national cemetery is not just sacred ground, but America’s most representative—it is the literal common ground of the nation and the best place for mending fractured public dialogues. Micki McElya is Professor of History and Director of a new Initiative for Gender Diversity in Academic Leadership at the University of Connecticut. McElya specializes in the histories of women, gender, race, and sexuality in the U.S. from the Civil War to the present, with an emphasis on political culture and memory. Her book, The Politics of Mourning: Death and Honor in Arlington National Cemetery (Harvard, 2016) was a finalist for the 2017 Pulitzer Prize for General Nonfiction, a 2017 Choice Outstanding Academic Title, and winner of a 2018 John Brinckerhoff Jackson Book Prize from the Foundation for Landscape Studies and the 2017 Sharon Harris Book Award from the UConn Humanities Institute. It was also named a finalist for the 2016 Jefferson Davis Book Award from the American Civil War Museum. McElya is also author of Clinging to Mammy: The Faithful Slave in Twentieth-Century America (Harvard, 2007) and is now at work on a new book entitled, Liberating Beauty: Feminism, the Civil Rights Movement, and Miss America. She is a Distinguished Lecturer for the Organization of American Historians. McElya received her B.A. in history from Bryn Mawr College in 1994 and her Ph.D. from New York University in 2003. Before joining the faculty of the History Department at the University of Connecticut, she was an assistant professor of American Studies at the University of Alabama (2003-2008).